The Five Star Movement and the La Lega (League) populist parties’ owe their resounding success in the recent parliamentary elections in Italy to Europe’s ongoing crisis and its inability to solve its economic and financial problems, Italian political analyst and journalist Fulvio Scaglione has told Sputnik. When asked about the lessons to be learned from the outcome of Sunday’s vote, Fulvio Scaglione said that since the start of the global economic crisis the moderate left has lost more than a third of its supporters. He added that the victory by the Five Star Movement, which garnered twice as many votes as the other parties, also reflects a general European trend where “non-systemic” populist parties come to power replacing the more traditional populists. “Look at Macron. The French president is a nationalist leader who managed to build a populist movement virtually from the ground up. In Britain, Corbyn and his populist left-wingers are responsible for Brexit, so the outcome of the Italian elections is not surprising at all because it is fully in line with the current trend,” Fulvio Scaglione said. He added that neither the League nor the Five Star Movement can now be viewed as populist and “non-systemic” because they have now become “systemic” which reflects the tendency which currently exists elsewhere in Europe. “The so-called traditional parties need to expand their reach if they want to understand what is going on and win back their supporters. The populist parties won because they presented themselves as traditionalist ones. Protest movements are parties now. 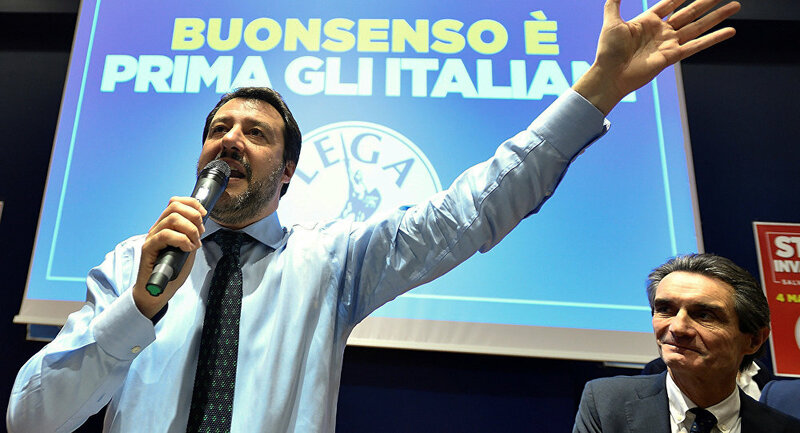 The Five Star’ Di Maio convinced the industrialists and businessmen, Salvini turned the League into a nationalist party which won nationwide acclaim and scored their best win ever. The traditional parties have been sidelined and non-traditional ones win only when they position themselves as traditional,” Scaglione continued. When asked to elaborate, Fulvio Scaglione said that it is not the Five Star Movement and the League that are to blame for the current crisis in Europe, but Europe’s inability to tackle economic and financial problems, lead the much-needed reforms and listen carefully to what the people really want. Populist, Eurosceptic parties performed well in Sunday’s Italian election, with the Five Star Movement and the League party now battling to form a majority government after the election yielded a hung parliament. READ MORE: Whose Company Does Post-Election Italy Join? Surveys show that a hefty 60 percent of Italians aged 18-30 voted for anti-EU parties. The Five Star Movement proved most popular amongst this age bracket, obtaining 44 percent of the vote. Thirteen percent voted for the League, while the Brothers of Italy (FdI) received three percent of the vote. 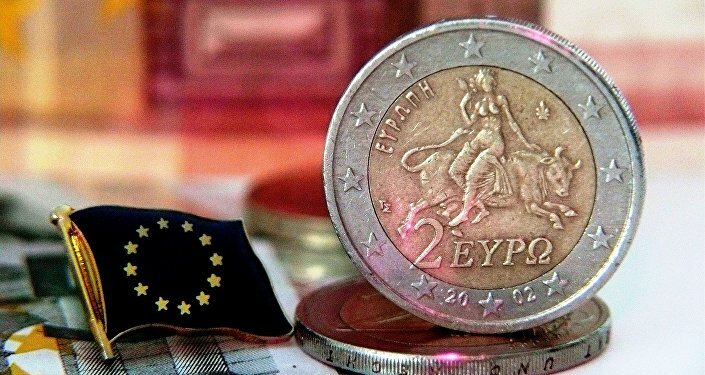 Italy's Euroskeptic Drive: Euro 'Will Be in Trouble in Several Years' - Prof.